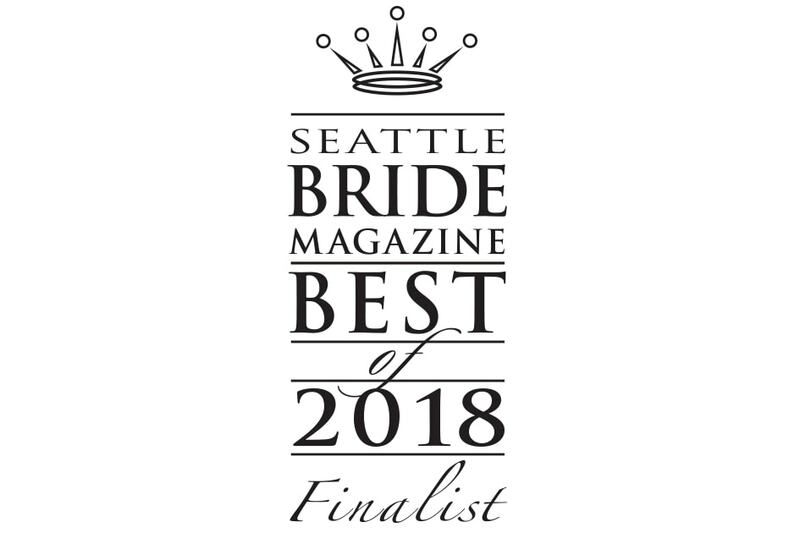 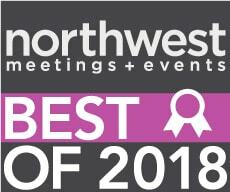 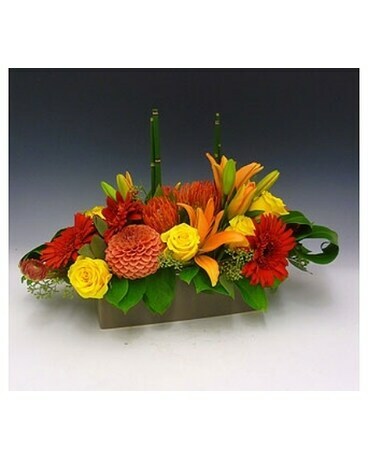 Sunrise Flame in Kirkland WA - Fena Flowers, Inc. 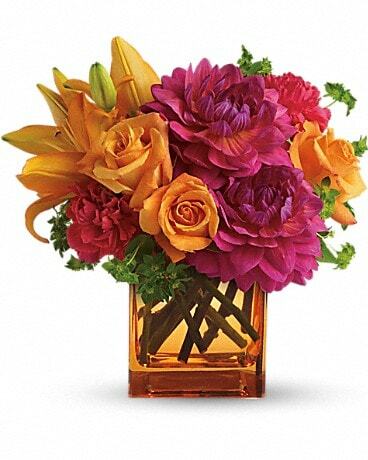 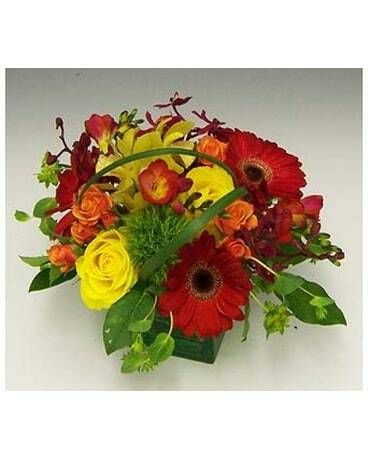 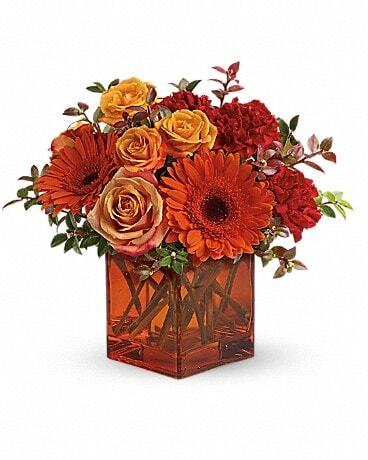 This bright mix of red, orange and yellow green flowers are arranged beautifully in a lime green cube vase. 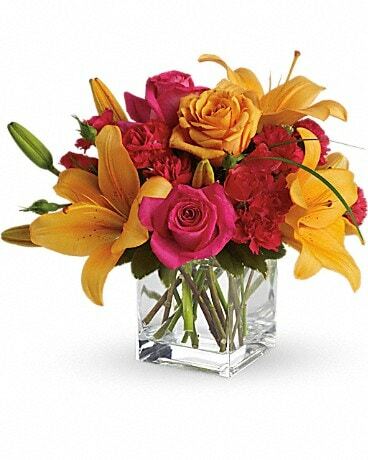 The arrangement includes roses, gerbera daisies, freesia, and orchids and is a wonderful way to let someone know you are thinking of them.